As Director of Microsoft Solutions and Services, Mike Hanks leads the Continuant team in program management and sales of solutions and services for Microsoft Intelligent Communications. While at Continuant, Mike has worked in many key areas, including Cloud, Strategy, Sales, Customer Service, and Operations, where he led efforts in project management, marketing, market analysis, and Service Strategy and Design—important ITIL functions. He previously held the position of Director of Corporate Strategy where he helped the Continuant team realize the company’s goals through strategic offerings and partnerships. His many contributions to the company earned him several awards, including Continuant Employee of the Year – 2014; Continuant Impact Player of the Year – 2013 and 2012; and Continuant NAM of the Year – 2010. Prior to joining Continuant in 2008, Mike worked as an Account Executive and Field Engineer in the communications industry. He also served in the U.S. Navy as a Radioman Second Class Petty Officer. 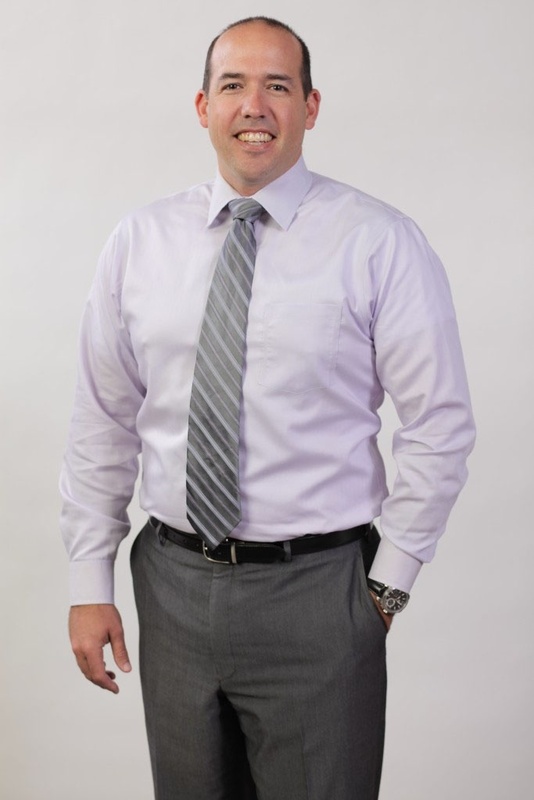 Mike holds an MBA from the Milgard School of Business at the University of Washington Tacoma, an Advanced Certification in Business Process Management from the University of San Francisco, and a Bachelor’s degree in Business from the University of Phoenix. He also attended The US Navy Information Systems and Satellite Communications Schools.